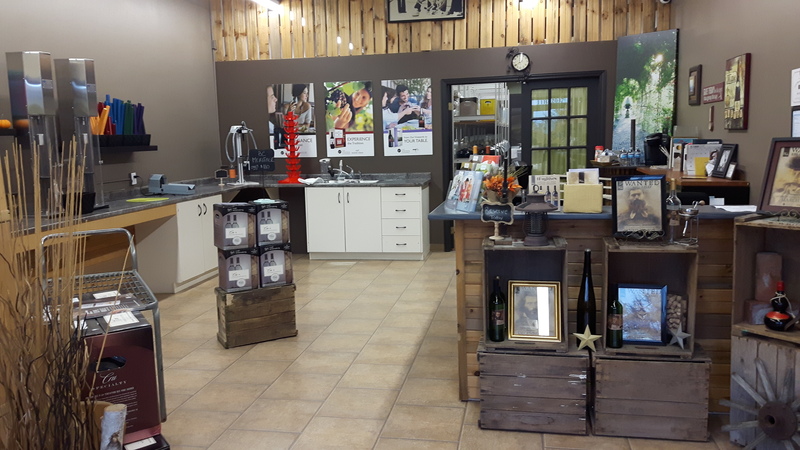 Rusty Cellars is a Premium Craft Winemaking facility located in Sudbury’s South end, in the Four Corners Square. Offering a n extensive selection of Red, White and specialty Wines in a clean and modern facility, with reverse osmosis water filtration, automatic equipment and parking at the door. You are going to LOVE your wine, we guarantee it!